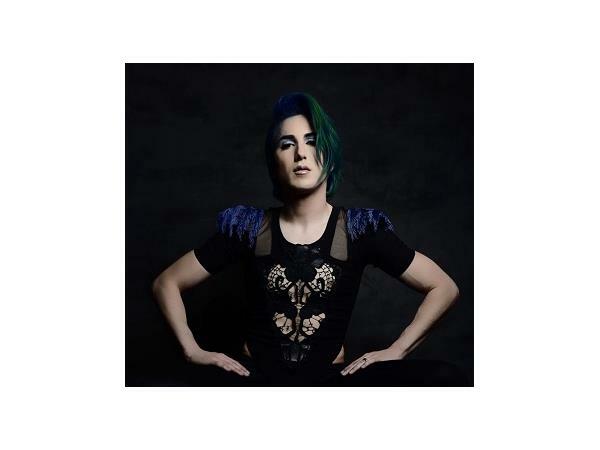 Ricky G. became Ricky Rebel and embarked on a solo career after My Chemical Romance invited him to co-star in their “NA NA NA” and “Sing” videos. In 2012, he won the Artist of the Year at the RAWards and released the “Manipulator” album featuring the hits “Geisha Dance”, “Get It On”, “You Need a Woman” and the title track. MTV’s “Good Vibes” also featured music from the album. 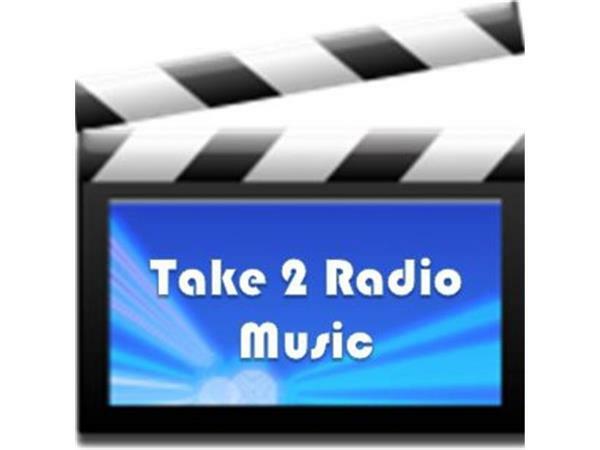 In 2013, “Geisha Dance” spent ten weeks on the Mediabase Chart, the chart that powers “On Air with Ryan Seacrest”. Now, Ricky takes to the stage with band members Alyson Montez, a Grammy-winning violinist, and drummer Robert Platz, with his new release, “The Blue Album” mixed by Claudio Cueni (JLo) with remixes for the “Star” single by world-renowned DJs Hector Fonseca (15 Billboard number-one hits for artists including Beyonce, Katy Perry, Sia), Casey Alva (Billboard number-one hit for Erika Jayne) and Tommy Love. In addition, Ricky recently played with Grammy-winners Mya and Colbie Caillat, The Psychedelic Furs and is also a fashion contributor to Us Weekly (Circulation 2,000,000). 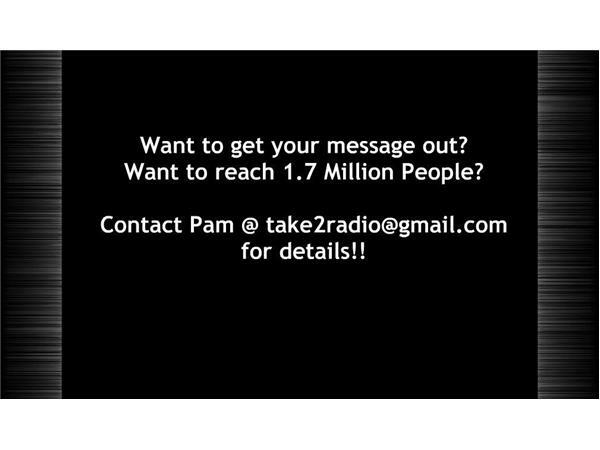 Ricky joins Take 2 Radio Music on Wednesday, Jan. 27th at 5pm eastern to talk about his amazing career and new album "The Blue Album"